Your roof is one of the main elements of your property that you want to keep a close eye on. After all, your roof is what protects your entire home and everyone in it. If your roof is compromised in any way, your home and everyone in it could be in danger. Below, we will go over some of the top signs that your roof is in need of urgent repair. One of the main things that you should be looking at when you are trying to figure out whether or not your roof has been compromised would be to look for moisture. Finding signs of excess moisture is one of the easiest ways to spot a potential leak. Having a leakage in your roof can lead to disaster because it can cause everything from moisture build-up to instability. Another big thing that you should be looking at when you are trying to figure out whether or not your roof is in need of repair would be mold growth. Figuring out if there is mold growth on your roof is a good way to spot potential excess moisture build up because mold is typically caused by excess moisture. Whether it’s coming from outside or inside the property, you want to keep an eye out for mold growth because it can be an early sign that you have a leak somewhere that can spiral into a larger issue when not dealt with properly. One of the things that you should be looking at when you are examining your roof is exterior roof damage. A lot of the times you might be able to spot this from simply scanning your roof and looking to see whether or not there is any noticeable damage. 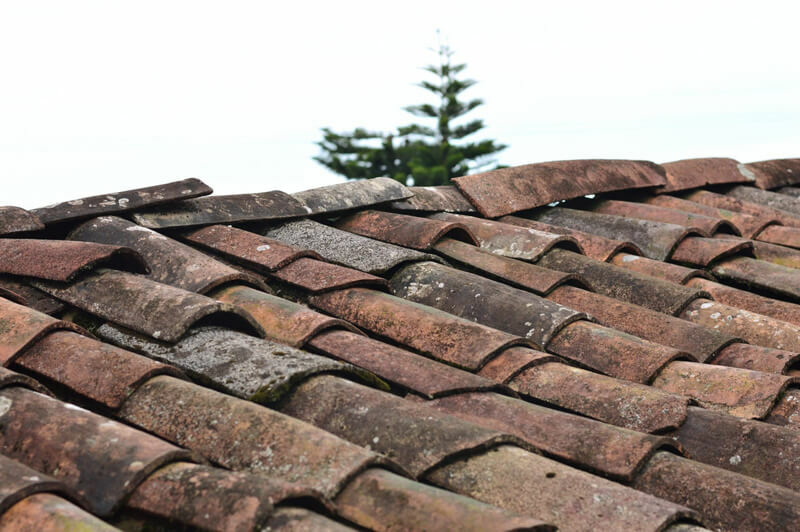 Another good way to spot exterior damage would be to look around your property to see if any roof tiles have flown off or if there is any other sign of physical damage to the roofing materials. If you notice that there is light leakage in your roof, you will be able to easily tell where your roof has been compromised. This is a great way to spot potential gaps or holes in your roof that will need to be repaired. You will want to do this during the day in order to be able to spot the light leakage in your roof. If you notice that the materials of your roof look worn out or they are showing signs of losing stability, you will want to call on a roofing contractor immediately. A sagging roof with unstable materials can present a hazard which needs to be handled by a professional to minimise the risk associated with it. Another good way to spot issues with your roof would be to go through the contents in your gutters. If you notice that there are granules in your gutter, it is likely a sign of shingle deterioration which can present structural integrity issues with your entire roof. It means that your shingles have become unstable and the material itself is beginning to deteriorate which is never a good thing. 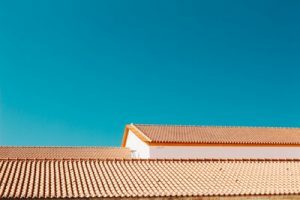 Another common thing that you want to look out for when you are looking to see whether or not your roof might be in need of repair would be your energy bills. If you see a sudden increase in your energy bills in the form of heating or air conditioning, it might be a sign that your roof has a hole in it which is causing the energy to leak out. While this problem is not necessarily a great indicator of the problem alone, if you notice it alongside other common signs of a damaged roof, it might be a good way to help to diagnose the issue. 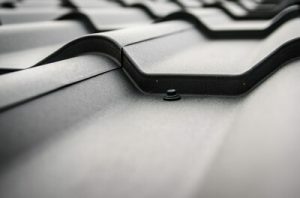 There are plenty of different things that you can look for when you are looking to spot instability in a roof or potential roof damage at all. By following the tips above, you should be able to figure out whether or not you need a professional roof inspection and if your roof is in need of professional repair.